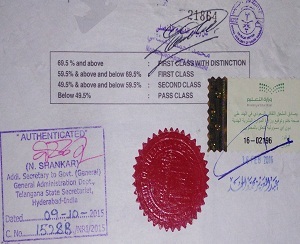 Educational & Commercial Document Attestation Now Super Easy in Chennai. 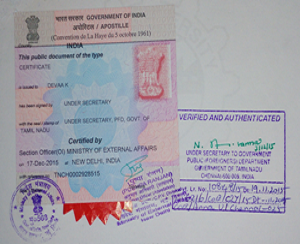 Looking for Certificate Attestation? Why us? . 1. We are a Govt.Regd Company . Hence your documents are safe with us till they reach you. 2. Your certificate and documents are sent through high priority couriers. 3. All your attestations are genuine. You can crosscheck anywhere. Quick attestation services pvt ltd is a global leader in attestation services with a reputation of providing superior service and prompt solutions for every attestation issues. We are a young and experienced team and we have been rendering premier service to our individual and corporate customers for all their embassy attestation since our incorporation. 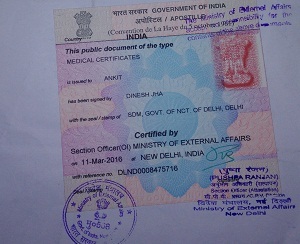 Our forte is to provide our customers attestation service procedures from the starting till the end of the procedure for your Educational, Non-Educational, Commercial and all other Documents Attestation from HRD, MEA, GAD, SDM, NOTARY, HOME MINISTRY, SECRETARIAT, FOREIGN MINISTRY, EMBASSY, CONSULATE and all other related departments. For every document attestation services we can get it done from various State & Central Government Departments of India and Foreign Ministry, Embassies or Consulates in India or abroad on time. We are the leaders when it comes to providing all solutions to attestation issues of any kind under one roof to individual customers, corporate customers who require attestation, authentication and apostille of any kind of document. 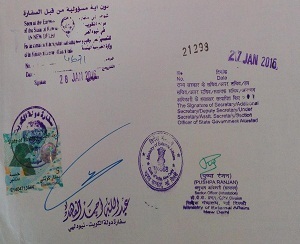 It may include attestation of documents/certificates from different Embassies based in New Delhi. Quick Attestation Services Pvt. Ltd has pioneered all these services under one roof and provides most reliable services to all the individuals as well as organizations who needs attestation, authentication and apostille of any kind of document. 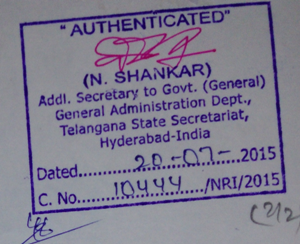 It may include attestation of documents/certificates from different Embassies based in New Delhi. The entire work is done as per the specific need of our customers & clients within the time frame promised. 1. Send Cheque/Demand Drafts in favor of Quick Attestation Services Opc Pvt. Ltd., payable at New Delhi. 4.) Facilitating and providing services of Attestation/legalization of all documents/Certificates by all Embassies/High Commissions Quick services. 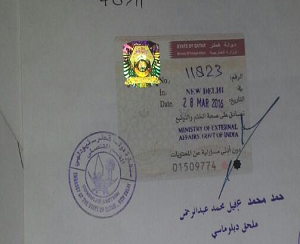 We provide certified attested affiliation of Kuwait in india this attestation will provide a proof evidence that the copy of original document is in its true form and cannot be questioned of it being doped in any form. This verifies the authenticity. 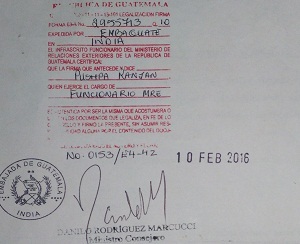 This attestation provides a legal proof that the document could be.. 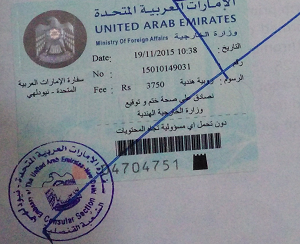 Since we are the largest service provider to Saudi embassy we are legally authorised to provide all the attestations be it of any degree or form all educational degrees which are intended to be used in Saudi first requires HRD attestation for Saudi, Ksa from respective education department..
Our Latest work of Uae Embassy Attestation of a client.